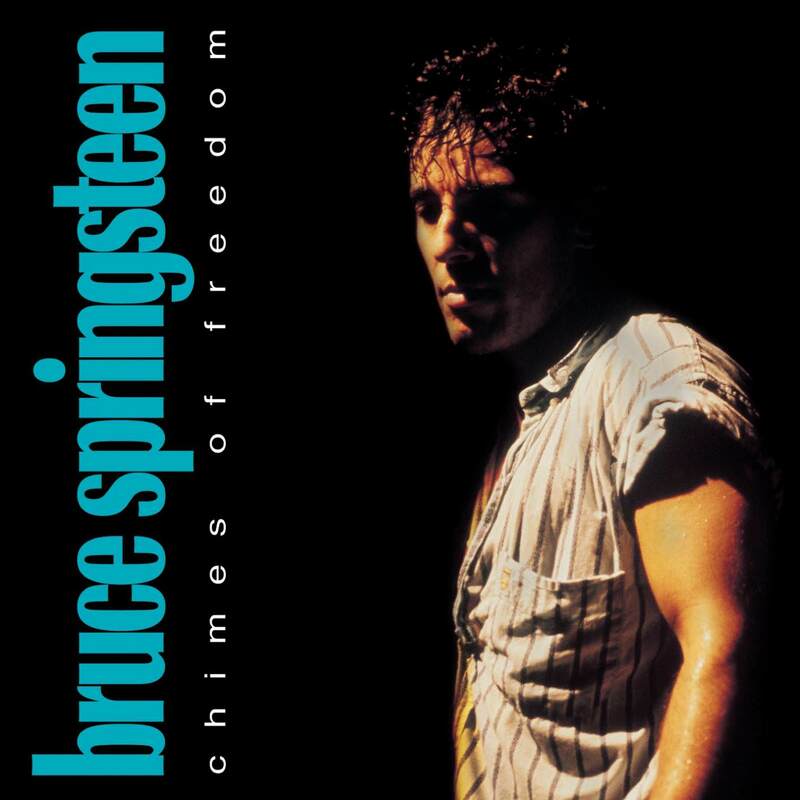 This memorable homecoming stop on the Tom Joad tour sees Springsteen return to Freehold and his parochial school, St. Rose of Lima. 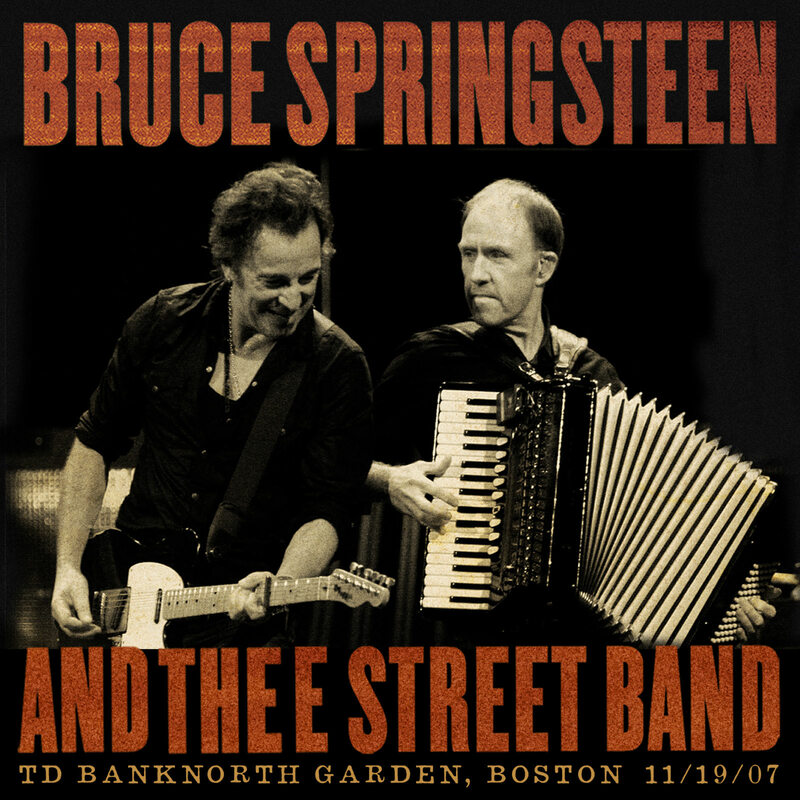 Joined by special guests Patti Scialfa and Soozie Tyrell, Bruce reminisces and tears up the set list for nine tour debuts, including “The River,” “Two Hearts” “Racing in the Street,” a rare “When You’re Alone” and the only tour performances of “Open All Night,” “Used Cars” and “My Hometown.” The show wraps with “Freehold,” an uproarious paean penned for the occasion. 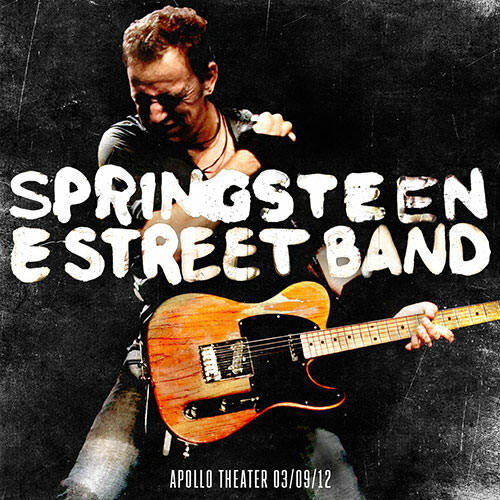 The show was recorded at the Apollo Theater in New York City on March 9, 2012 and was a warm-up date for the band’s upcoming Wrecking Ball World Tour. 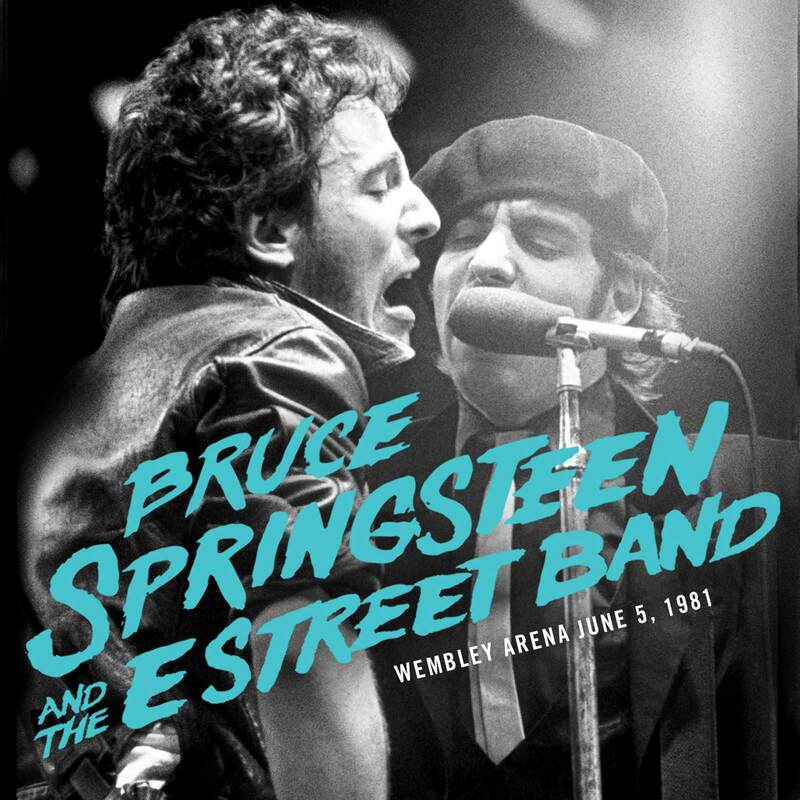 The show also marked the first full performance for Springsteen and the E Street Band following the death of Clarence Clemons and the first to feature the newly assembled nine piece backing band that Springsteen would use on his upcoming tours. 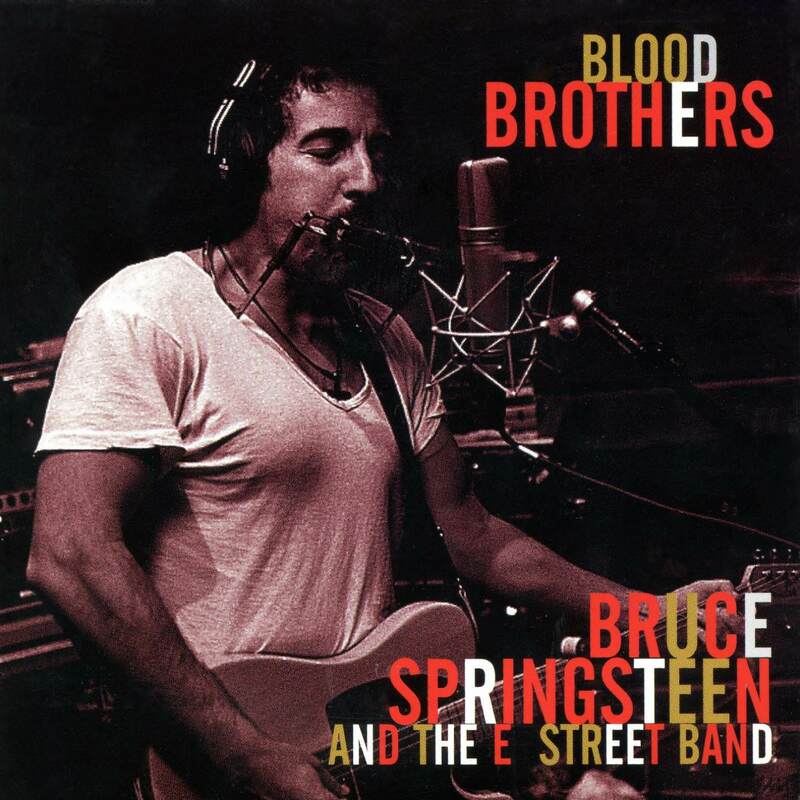 The performance was also aired live on E Street Radio. 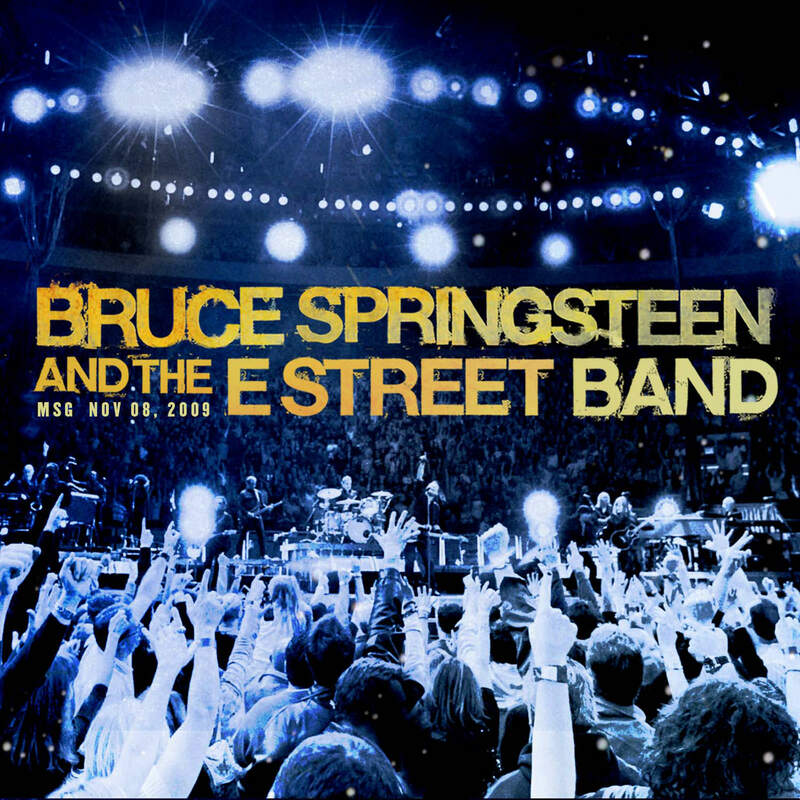 HSBC Arena, Buffalo, NY, 11/22/09 is a live album by Bruce Springsteen and the E Street Band, released in November 2016. 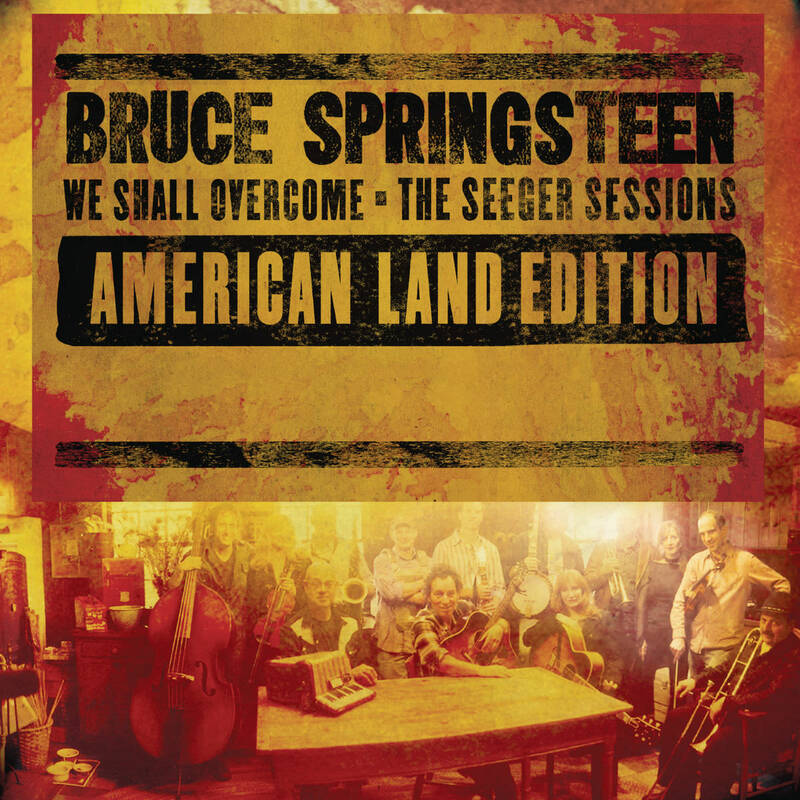 It is the eleventh official release through the Bruce Springsteen Archives. 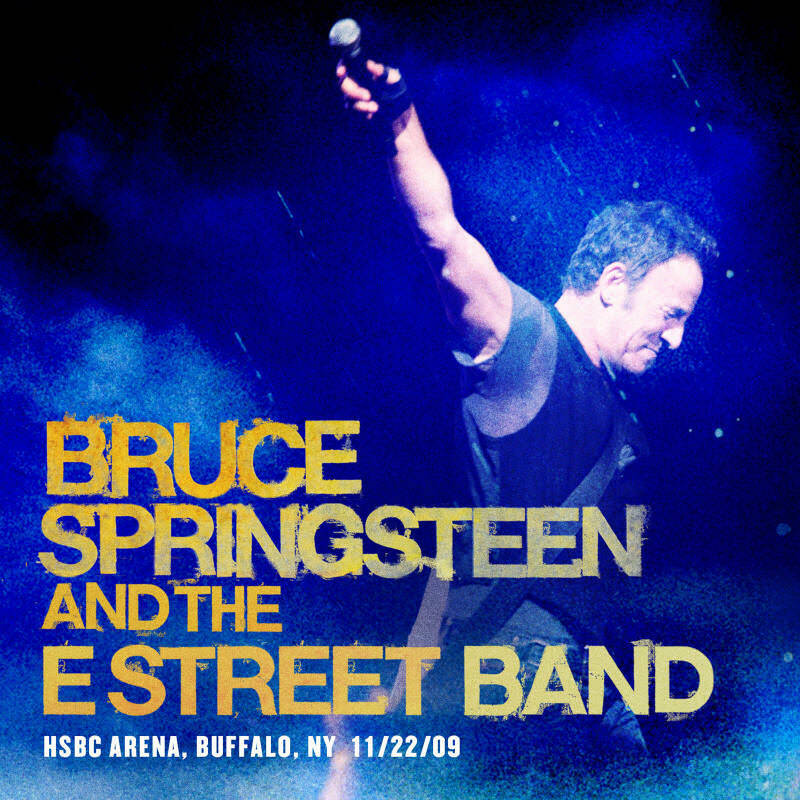 The show was originally recorded live at the HSBC Arena in Buffalo, New York on November 22, 2009. 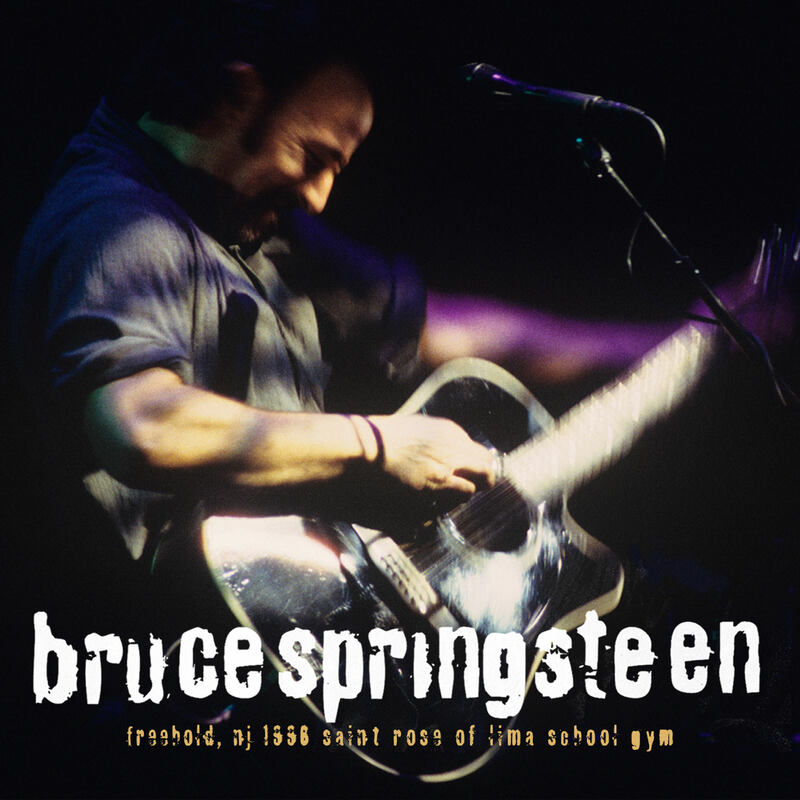 It includes a complete performance of Springsteen’s debut album, Greetings From Asbury Park, N.J. along with several other rarities. 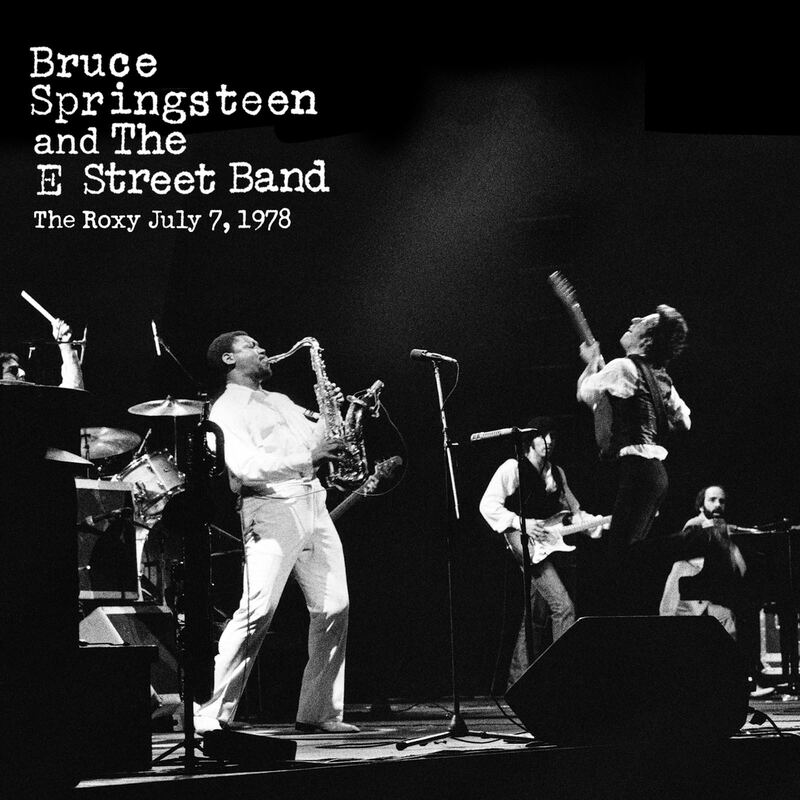 The show was the last to feature Clarence Clemons before his 2011 death and also was the last date on the Working on a Dream Tour.